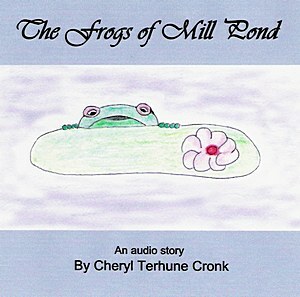 an audio story and other cool projects! 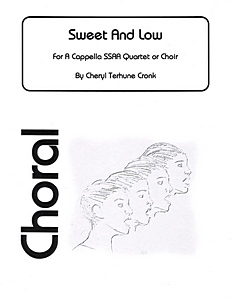 The lullaby poem, "Sweet and Low", by Alfred Lord Tennyson, is set to music in this lyrical a cappella piece written for four women's voices (SSAA). Counter melodies make each part a pleasure to sing. 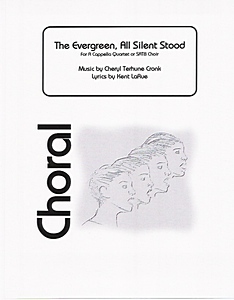 Purchase either the Mp3 alone or the sheet music which INCLUDES the full Mp3 music track for FREE! The lyrics in this SATB a cappella piece combine the poems "To Dianeme" by Robert Herrick (1591-1674) and "A White Rose" by John Boyle O'Reilly (1844-1890). The imitative voices, from Soprano/Alto to Tenor/Bass, give the piece a madrigal like quality. 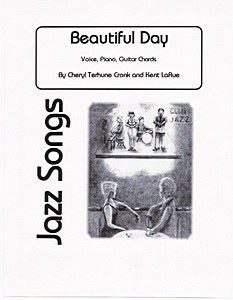 Jazz ballad for SATB a cappella voices. 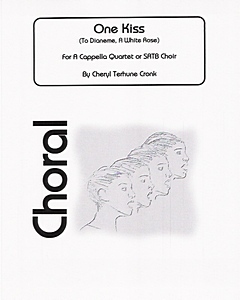 Recommended for quartet to small choral ensemble, college or professional level vocalists. Great for a winter program or closing number on a CD! Scored for voice with piano accompaniment and guitar chords, this 3 verse song and its gratifying refrain gives the vocalist room to improvise if desired. Equally delightful if sung exactly as scored. 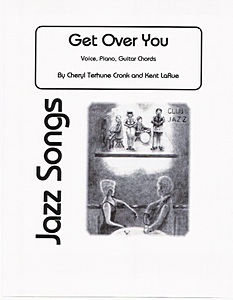 Can be performed up tempo for a bouncy sound or laid back if jazz ballad is your style. 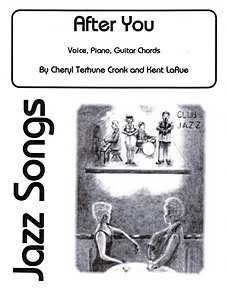 Scored for voice with piano accompaniment and guitar chords, this is a three verse song with an intro and coda. Add some toe-tapping rhythm to your vocal repertoire with the upbeat swing tempo of this piece. The mood is upbeat in this bouncy swing tempo piece with plenty of room for vocal and instrumental improvisation! Written in the key of F and scored for voice, piano and guitar, you can purchase and instantly download either the Mp3 music track or the music track with the sheet music! The sultry, laid back tempo of this song also allows room for a little vocal improvising. Written in the key of D with two verses and refrains. 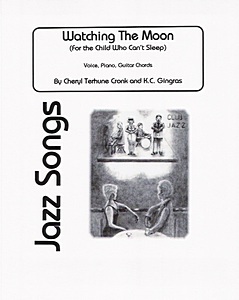 Scored for voice, piano and guitar. Remember what it was like to be a kid ?! A childhood vacation adventure is narrated over a colorful music background in this humorous 11:00 minute short story – three kids alone with the boat! Suitable for family or general audience. Downloadable as an Mp3 file. 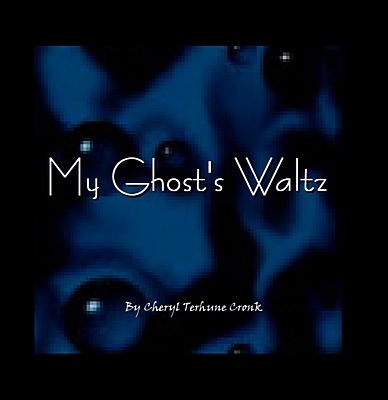 This animated chamber ensemble piece puts a new spin on waltzing ghosts! A little over 3 minutes long, the music spins and whirls as strings and woodwinds conjure up mischievous spirits. 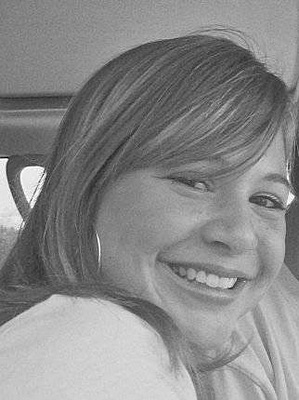 My niece, Shaelyn, gives voice to the traditional gospel piece, Amazing Grace. This lovely piece starts and ends with dramatic a cappella sections, then is fully accompanied in the center, enhanced with a change of key midway. Length is 3:56.